The most important thing a soldier must maintain on the battlefield is Situational Awareness: being able to identify and understand what is happening around you and how it pertains to the mission. Over the past few decades, Global Positioning System or “GPS” technology has become an integral tool for helping US forces stay aware of their surroundings. Now, new Positioning, Navigation, and Timing (PNT) technology is helping to enhance traditional GPS in many ways. Time to explore further! While the origins of this technology can be traced back to the 1950s, it wasn’t until the Persian Gulf War in 1991 that GPS made its first real battlefield debut, and it played a significant role in bringing about the rapid US victory. GPS is a form of Assured PNT technology. It allows military forces to accurately pinpoint their location and plan their movements (in addition to the many civilian applications). Knowledge of the environment and where one is headed provide the context in which decisions are made. Over time, GPS technology was adopted for commercial purposes and is now widely used by the public for personal navigation, as well as in the commercial aviation sector. 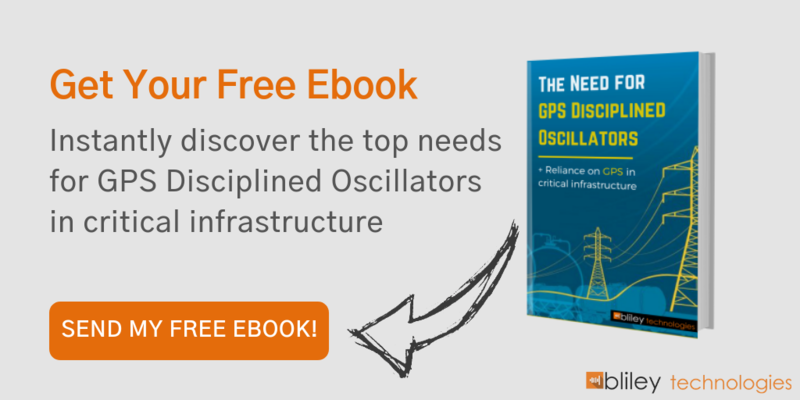 GPS coverage isn’t always available, and the signals can also be jammed. Leaders in the Department of Defense are concerned about over-reliance on this one form of technology. If GPS guidance becomes unavailable, soldiers and drones in the battlefield could essentially be left blind and unable to navigate. If that awareness is lost, even for a minute, the consequences can be disastrous. GPS also plays an important role in targeting and guidance systems for missiles. As such, GPS has become both a strength and a vulnerability. To overcome these problems, new PNT systems are being developed that can enhance the effectiveness of existing GPS, and take advantage of alternatives to conventional GPS. Of course, the term GPS applies primarily to the satellite navigation system developed by the United States. There are other PNT systems set up by other governments around the world, as well as a number of emerging technologies which will change the way positioning, navigation and timing systems will operate in the future. Together, these systems are referred to as the Global PNT System of Systems, or GPSS. Before delving into the additional technologies which are driving the evolution of PNT, let’s address the bedrock component of the GPSS: The Global Navigation Satellite System, or GNSS. This term encompasses the four space-based navigation systems built by major governments for military purposes which were later applied to civilian and commercial uses. The US-built GPS has already been mentioned, and afterward came GLONASS (Russia) Beiduo (China) and Galileo (European Union). India has also recently launched the final satellite of its own regional PNT called Indian Regional Navigation Satellite System, or IRNSS. It too will be incorporated within the GNSS. As you can see, the United States certainly has no monopoly on advanced PNT technology. Use of foreign GNSS may be an option in some scenarios, but for security purposes, of course, the US military could never depend on only these as the bedrock for upgrading its PNT capabilities. 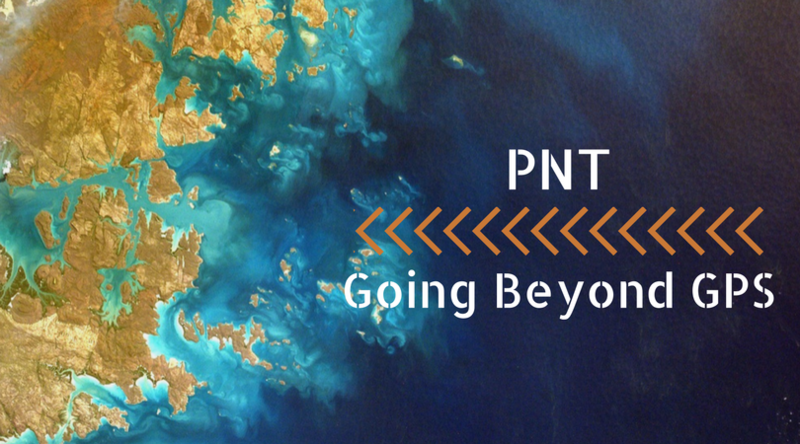 As more and more nations develop their own navigation systems, different technologies are being developed to help the US military and others maintain a competitive advantage in PNT. The most obvious step is to upgrade what is already in place. GPS III is a next-gen form of GPS being developed by the US Airforce and Lockheed-Martin. 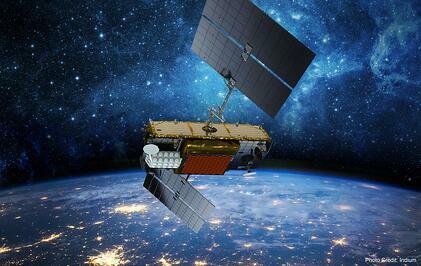 The system is based on new GPS Block IIIA satellites which include sophisticated anti-jamming features and allows accuracy up to 3 times greater than that of GPS satellites currently in use. The first satellites in the GPS IIIA-1 series are scheduled to be launched in 2018. Both GPS III and older GPS systems will continue to form the foundation of the GPSS for many years to come. However, newer technologies and separate terrestrial systems are being developed which will augment the effectiveness of currently-existing PNT systems. 1. Ground Based Augmentation Systems, or GBAS. These are surface-based systems which enhance the abilities of space-based PNT over specific local geographical areas. At present, GBAS is used primarily in civilian air traffic applications and plays an important role in precision approach operations, such as landings. Ground-Based PNT Systems (GBPS) also play a key role in enhancing and strengthening PNT capabilities. GBPS is separate from a GNSS network, but they are time and geo-referenced to GNSS, and boost the overall accuracy and effectiveness of satellite PNT networks. 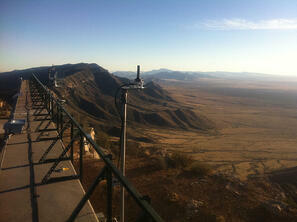 Terrestrial PNT systems do offer some advantages that space-based GPS doesn’t have. The RF spectrum is filled with signals intended for other purposes like mobile phone service, Wi-Fi, etc, and these “signals of opportunity” can be harnessed and repurposed for navigation uses. These signals are lower frequency and more difficult to jam than GPS signals. By using them for navigation, these ground-based systems can also act as an effective redundant PNT system, providing backup for areas where GPS signals are unavailable. 2. Hybrid and Autonomous PNT Systems, or HAPS, represent a broader selection of solutions to the challenge of improving PNT capabilities. The aforementioned re-tasking of cellular and other networks for covering gaps in the “vision” of GPS represents a hybrid PNT. This is just one example; many “alternate-frequency” PNT methods can be developed for producing more accurate and consistent coverage. The ultimate goal at some point in the future is to have a completely autonomous PNT source within a device or vehicle that doesn’t require positioning and timing from external sources but still offers PNT at the same or higher quality than existing systems. Such a system is many years away, but new technology like chip-scale atomic clocks (CSACS) and micro-electro-mechanical systems internal measurement units (MEMS-IMU) offer a glimpse at how this might one day come to fruition. Feature mapping and visualization tech would also make this happen, but this would require a huge feature and terrain database built right into the PNT device and would have to be regularly updated with real-time information. Autonomous PNT may be a distant dream for now, but until then, GPS III, GBAS, and terrestrial Hybrid systems offer promising alternatives to traditional GPS for enhancing situational awareness and achieving mission success. 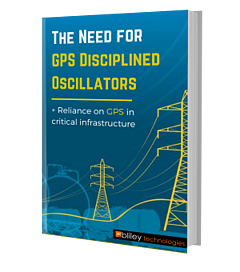 At Bliley, we are proud to provide some of the most innovative GPS Disciplined Oscillator (GPSDO) technology for Assured PNT applications. As PNT technology continues to evolve and improve, we’ll continue to be on the cutting edge of RF and timing technology.